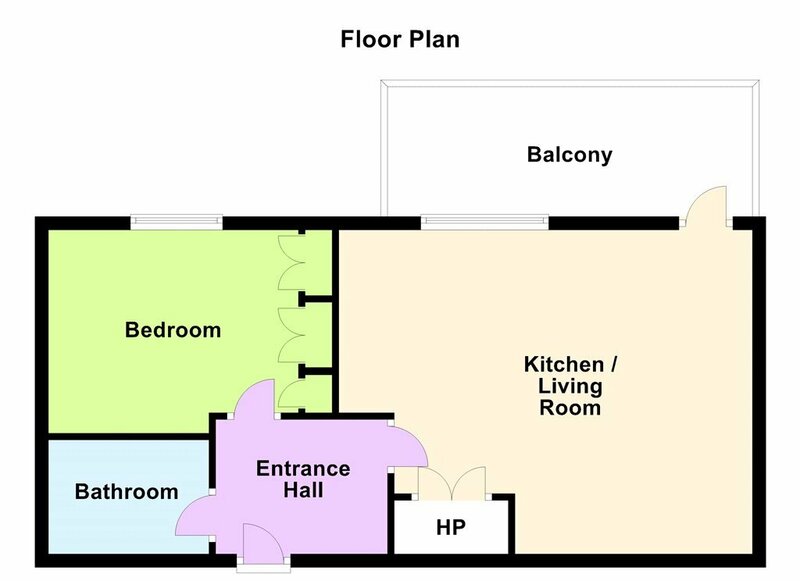 Well-proportioned floor area of approximately 51sq.m./ 550 sq.ft. 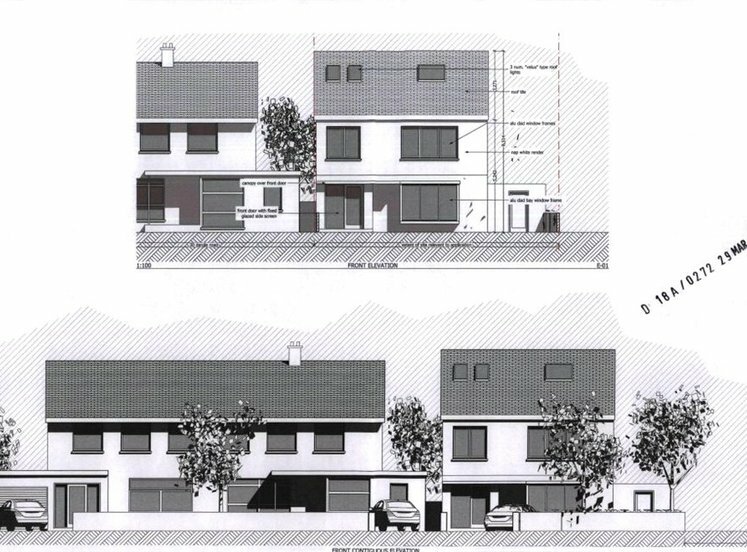 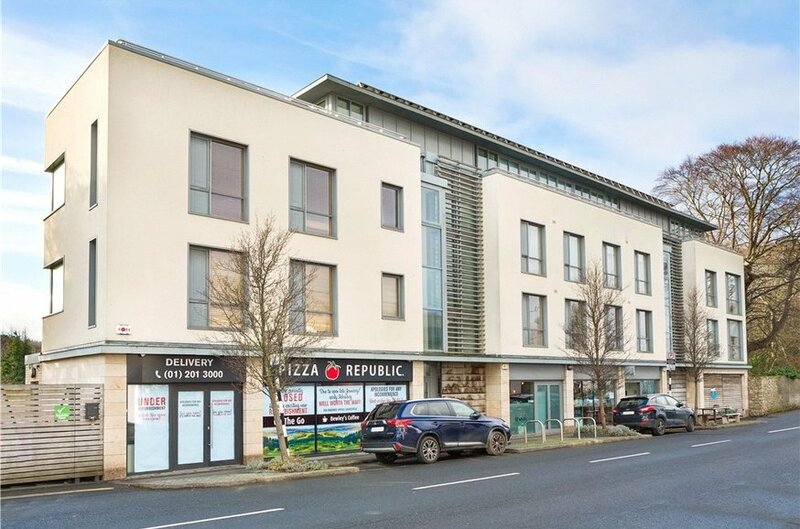 The Watermint is an upmarket state of the art development built to the highest of standards in 2009 located in the heart of Cabinteely village. 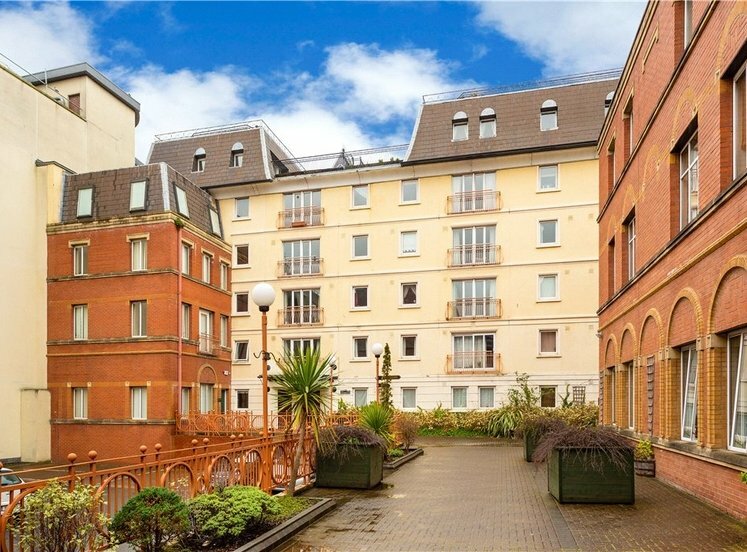 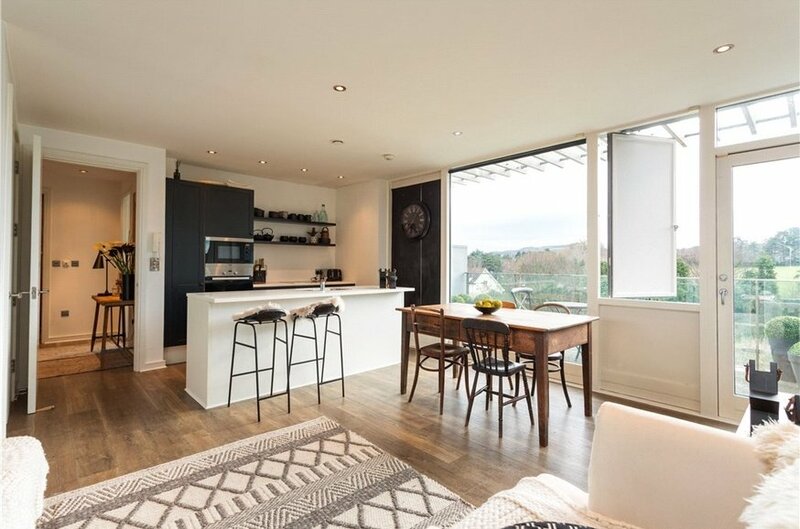 It offers the discerning purchaser an opportunity to buy a beautiful, sustainable, highly energy efficient property apartment in a superb location. 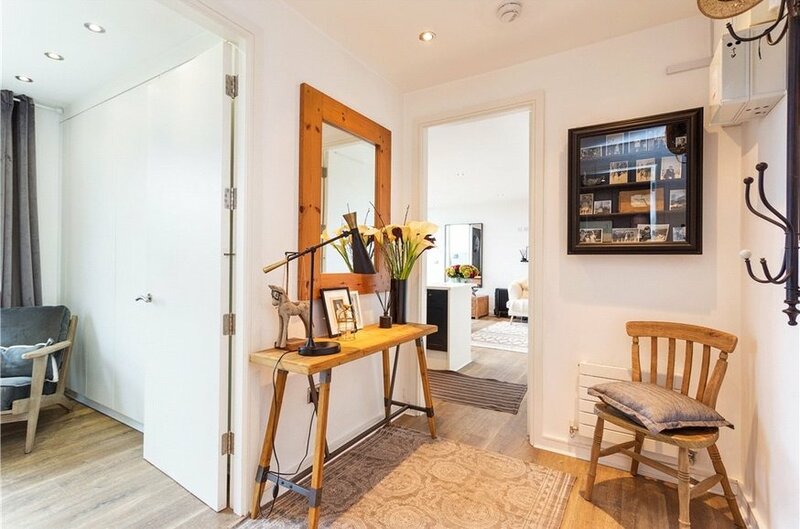 The accommodation is bright and airy and extends to approximately 51sq.m/ 550 sq.ft. 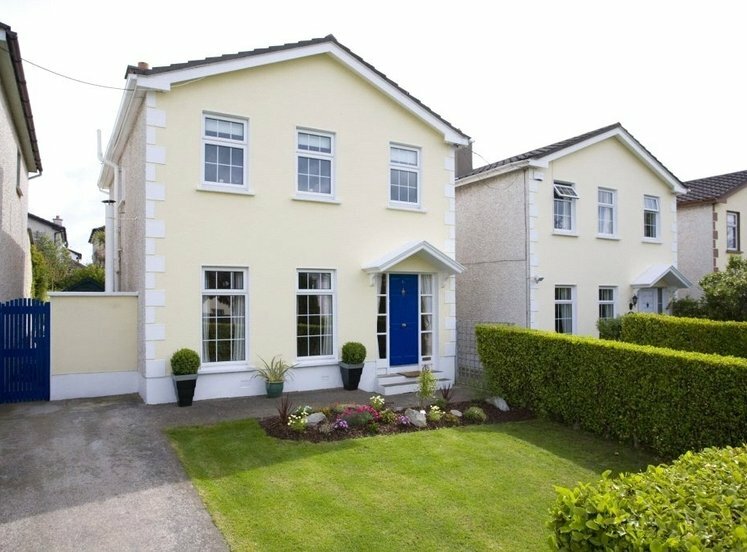 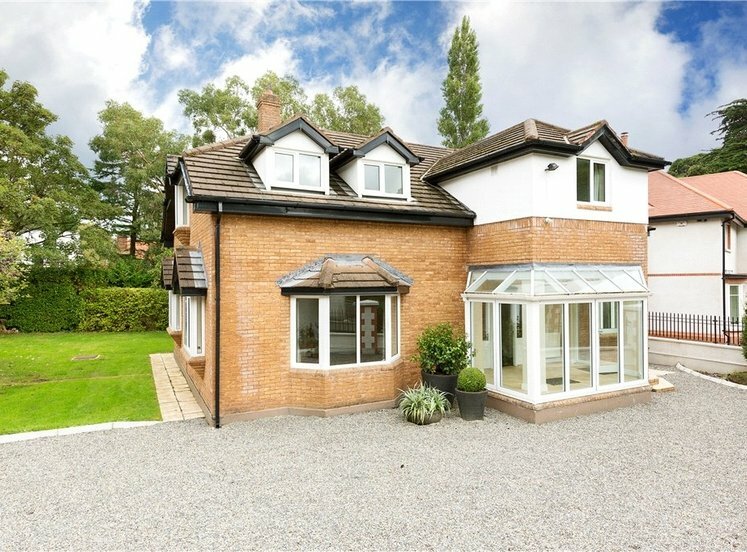 A welcoming entrance hall leads to a large living/dining/kitchen area with a large decked balcony with views out towards the Dublin Mountains. 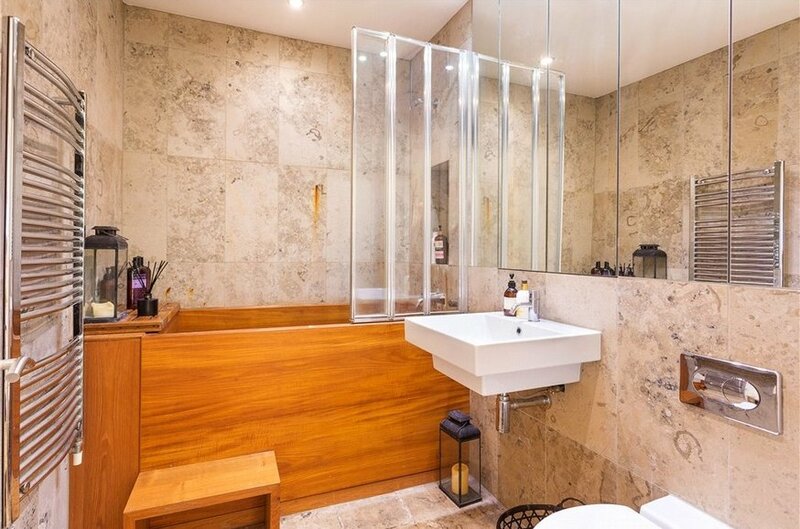 The well-presented accommodation also includes a fine double bedroom and a family bathroom with an attractive Japanese bath. 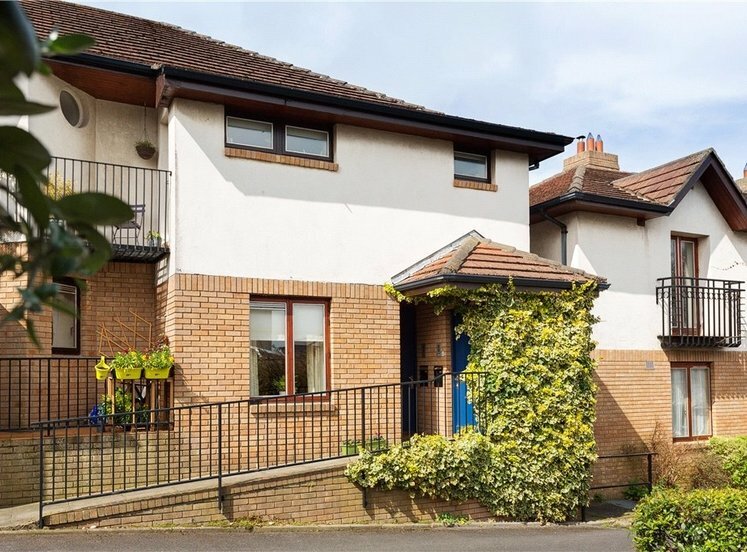 The apartment also benefits from maintained communal grounds, secure underground parking, and private storage cupboard. 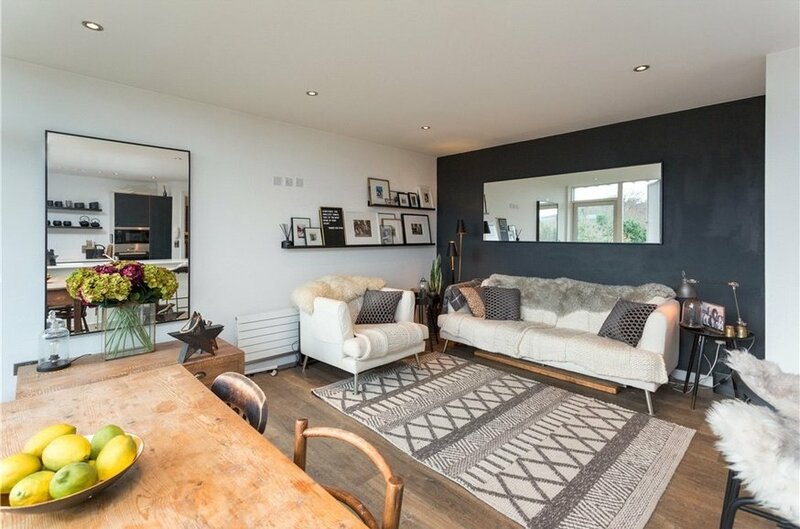 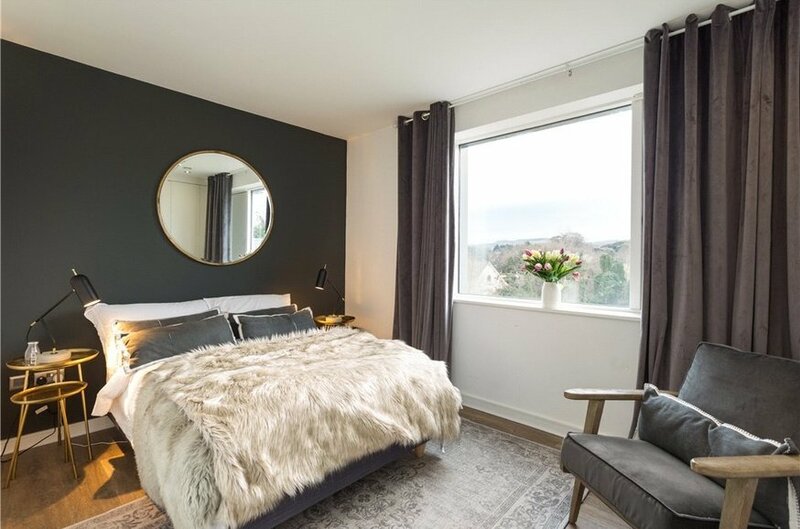 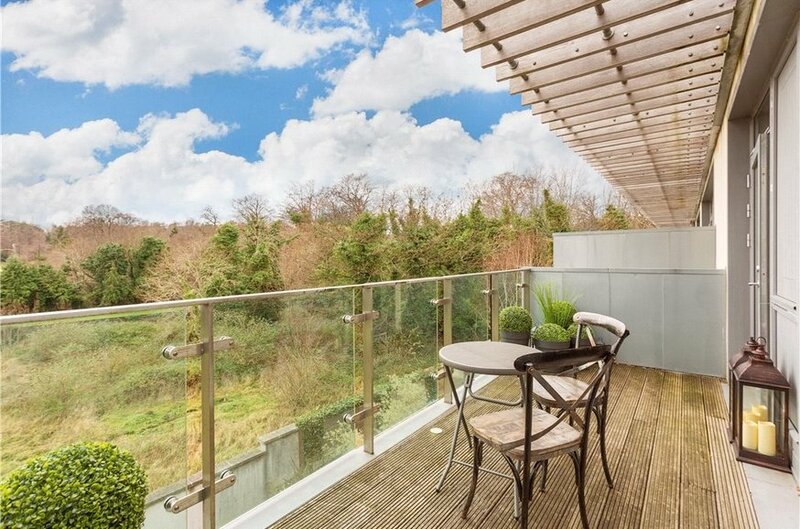 The Watermint is located in the centre of Cabinteely village, a Tidy Town’s medallist, with its host of amenities including excellent restaurants, cafes, boutique shopping and the beautiful parkland. 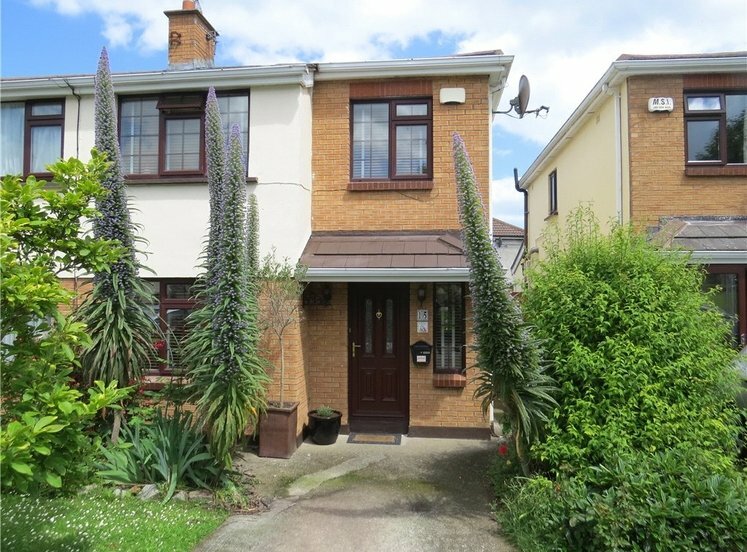 Recreational and leisure facilities are abound in the area with Foxrock Golf Club, Carrickmines Tennis Club and Westwood leisure centre all close by. 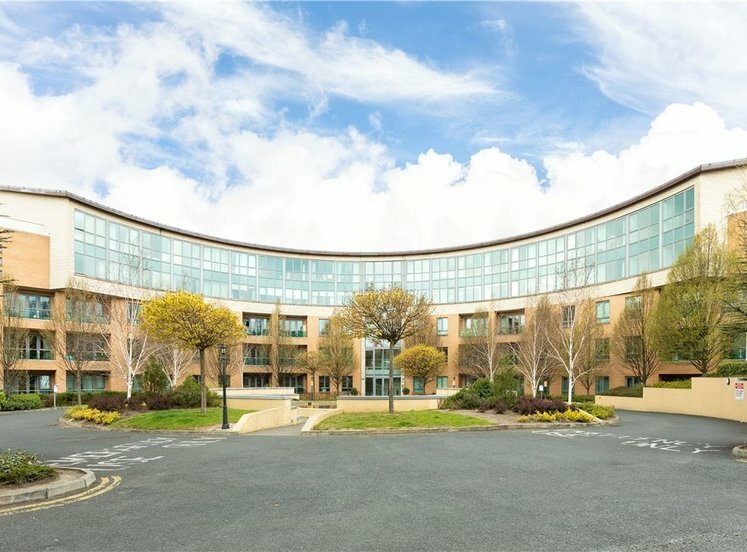 Cornelscourt Shopping Centre offers excellent shopping facilities nearby and Dundrum Town Centre, The Park Carrickmines and Dun Laoghaire are only a short drive away. 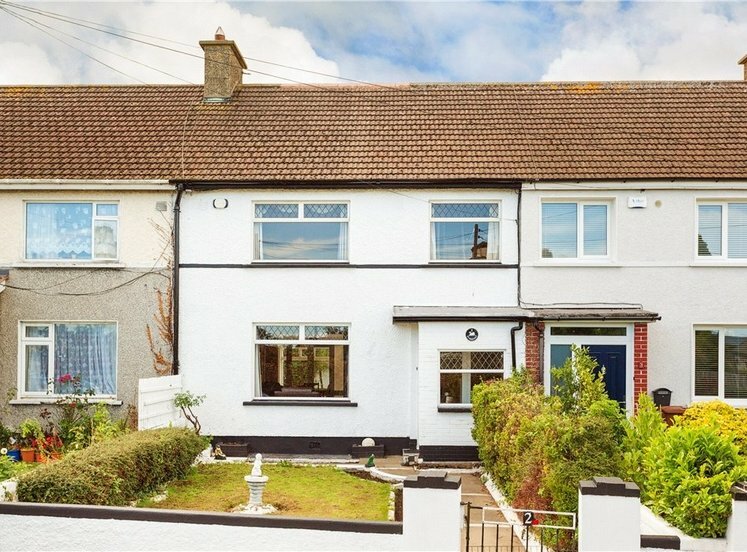 The area is well served by public transport with numerous bus routes on the QBC running along the N11, the LUAS close by and the M50 a short distance away.